The Hermetic Library Reading Room is an imaginary and speculative future reification of the library in the physical world, a place to experience a cabinet of curiosities offering a confabulation of curation, context and community that engages, archives and encourages a living Western Esoteric Tradition. What do you think? Send me an email with comments or questions. 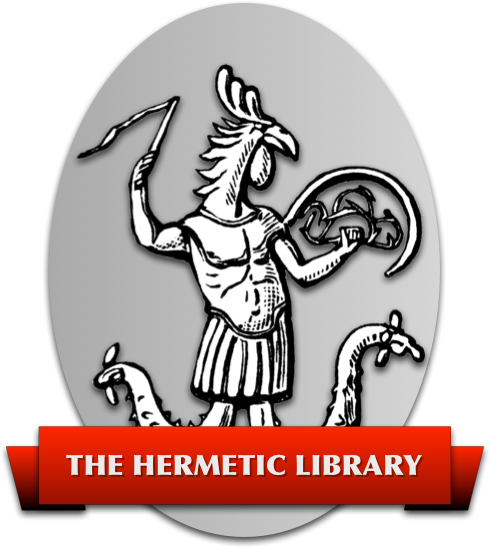 If you would like to help contribute to the development of an actual Hermetic Library Reading Room, consider becoming a supporter of the library, or donating materials such as books and other items to help build the physical collection. 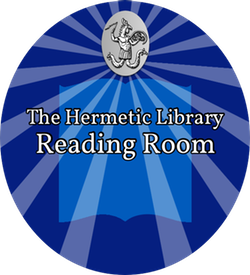 Send email to the Hermetic Library to discuss the Reading Room by getting in contact with the Librarian.